Subterranean ecosystems are characterized by the absence of light and photoperiod, moderate annual temperature amplitude, short trophic chains and relative humidity close to saturation. Despite these conditions these ecosystems have always scientific interest. Proof of this is in the significant number of animal species found and described from these peculiar localities. In this project the study of Braconidae (Hymenoptera) fauna is studied from subterranean ecosystems around the World. 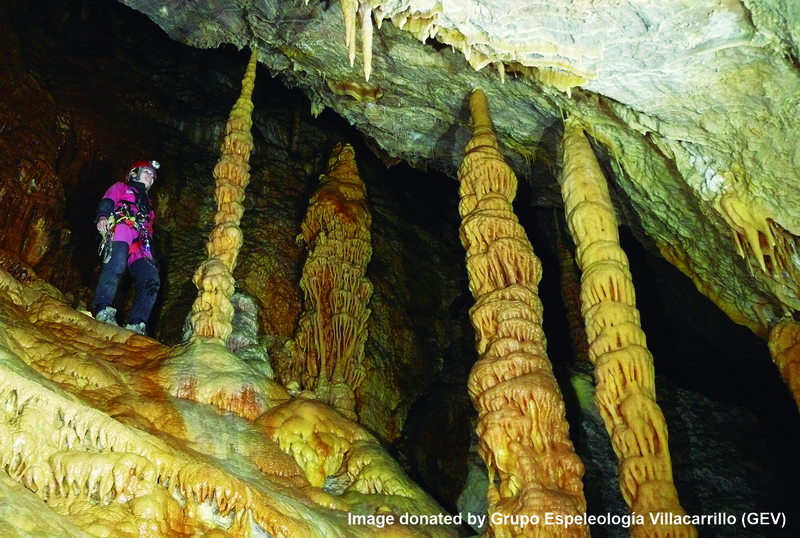 It is important to highlight the great collaboration of the Speleology Group of Villacarrillo (Grupo de Espeleología de Villacarillo – GEV) who is conducting intensive fieldwork in caves of Jaén Province (Spain) [Bioespeleologia blog and Espeleovillacarrillo blog]. Copyright © 2019. Web creada por Dekuwebs. All rights reserved.